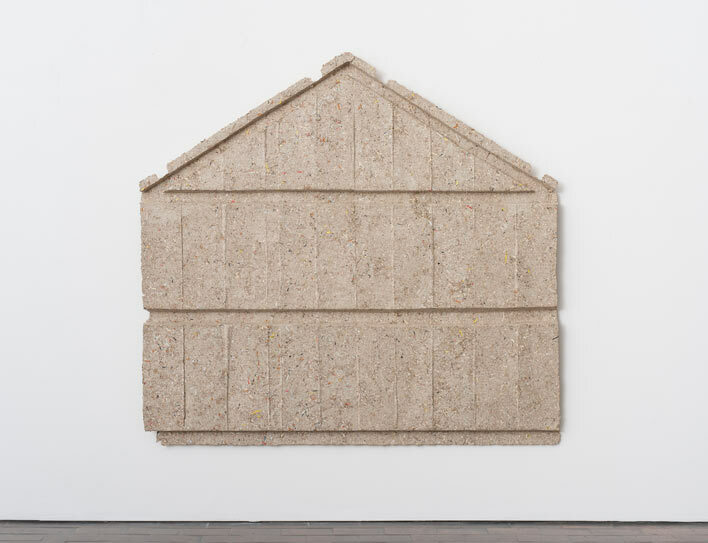 BASE - Progetti per l’arte, presents an exhibition with Richard Long, conceived specifically for the non-profit space in Florence. The artist will create mud works on two of the walls - a circle and a semi-circle. This year, Houghton Hall hosts a major exhibition by internationally-celebrated Turner Prize-winning British Landscape artist, Richard Long. Galleria Lorcan O'Neill will be participating at Armory, NY - Stand 705, Pier 94 - showing works by Tracey Emin, Matvey Levenstein, Kiki Smith and Rachel Whiteread.